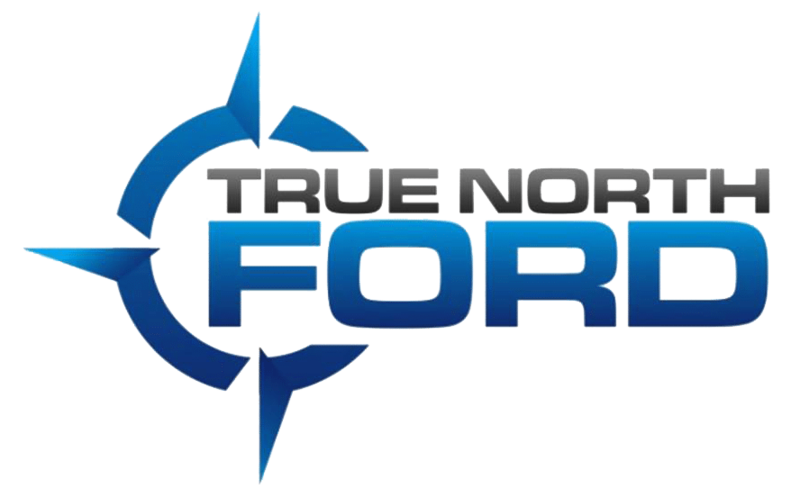 True North Ford, formerly known as Wolverine Ford, has been meeting the need of High Level and surrounding areas residents for the last 35 years. Equipped with a team of staff members who are not only knowledgeable in everything Ford, but also in the unique living conditions of Northern Alberta. Dedicated to going the extra mile, Ford employees work endlessly to ensure that each customer is taken care of above and beyond what is expected of a dealership. We offer a wide selection of vehicles that can fulfill any lifestyle, both in New and Used. Our experienced Sales Team aims to ensure customer satisfaction with every vehicle that leaves our lot, while our Service and Parts departments continuously keep that gratification going with every visit afterwards. With our services including trusted Ford car repair, OEM Ford motor craft parts, and auto financing to help customers achieve the car of their dreams, True North Ford is the ideal one-stop shop for old and new Ford Customers. Here at True North Ford, we pride ourselves on our commitment to our community. Our Belief is that local customers deserve the best local buying experience. We accomplish this through our hiring policies, supporting other local businesses, and through volunteering and donations. Our door is always open at True North Ford, feel free to call or visit us in person. We are located at 10102 - 97 Street High Level, Alberta. We look forward to assisting you with all your automotive needs! Stop by True North Ford for all your Ford service needs. Questions? Any of our knowledgeable service and sales people can help. Call 877-693-2992.